What a great weekend! I gotta say the game of the weekend was Davidson against Kansas. Stephen Curry and Co. gave the Jayhawks all they could handle. Congrats to the wildcats for a great tourney run. I'm still in amazement all four #1 seeds made it to the final dance. 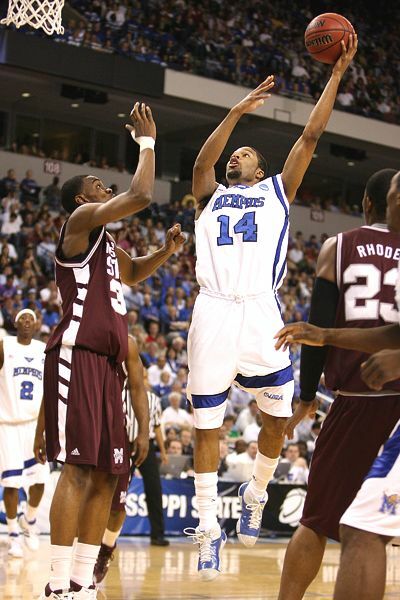 I still got my money on those Memphis Tigers! On to the next topic...its baseball season....so I got to tell you who is gonna take the division each division and why. Why: They have the best pitching rotation in baseball; they have guys coming out the pen that would be starters on any other team in the MLB. On top of that they are bringing back just about everybody from the World Series team from last year. Barring injury, they will be right back in the dance. Why: This is a tough one. I wanted to take the Tigers with that crazy deep line up and good pitching staff, but these guys may need a season to gel. 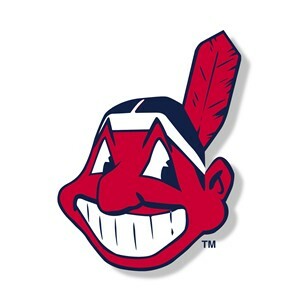 Don't get me wrong, they will be in the playoffs, I just think the Tribe takes the division. Cleveland is strong from top to bottom and I think the White Sox and the Twins took a step back. Minnesota lost to much (Hunter, Santana) and although I think they will be more competitive than in the past, the Royals need more time to develop their young players. Why: If it wasn't for the distraction of their manager quiting on them mid-season and their breakdown near the end of the season, they could have made some noise in the playoffs last year. Look for them to edge out the Angels for the top spot. 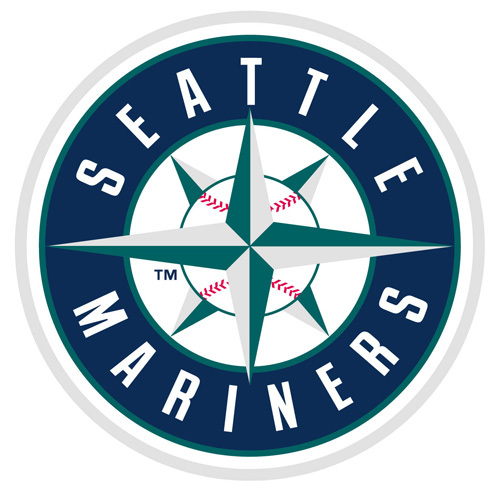 Why: This team I'm sure has grown from their absolute collapse last year, and they pretty much picked up one of the best pitchers in the game today. Mets run this division all year. Why: This division isn't that good this year, St. Louis hasn't improved and Milwaukee outside of Prince Fielder doesn't impress me. 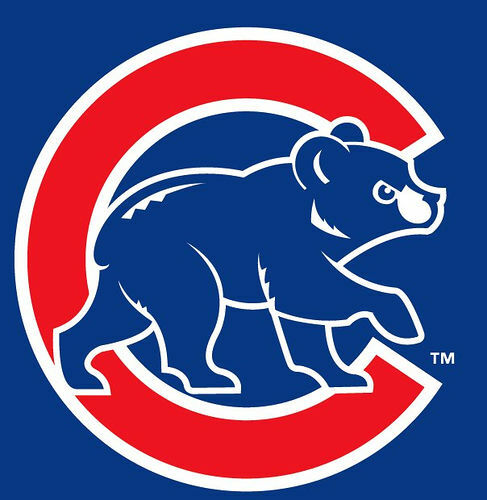 Instant replay from last year, Cubs take division by a few games. Why: I don't think the Dodgers will stay healthy (they are not healthy now), and the Diamondbacks just don't have enough pop in the lineup. Colorado takes the division by 4-5 games. This page contains a single article from March 31, 2008 9:06 AM. The next days article was Picks of the day .